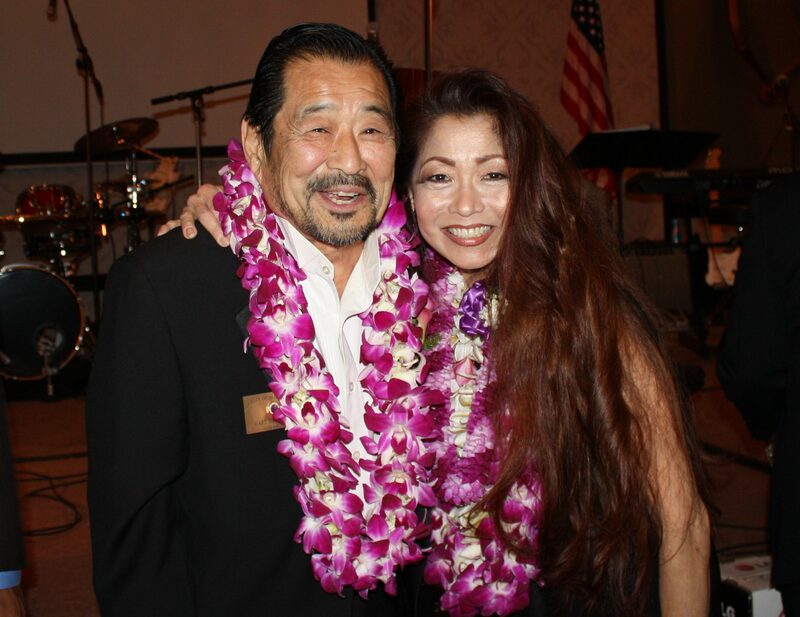 Gary Yamauchi, then vice mayor and now mayor of Alhambra, and Carol Tanita of Monterey Park received the 2014 Outstanding Citizen Award from the Mighty Mission Amigos (MMA) District, San Gabriel Valley Council, Boy Scouts of America at a dinner/dance on Aug. 22 at the Hilton Los Angeles/San Gabriel Valley. Both were recognized for their countless hours of community service in various capacities. The evening also included an opportunity drawing and music by the band Kokoro. The MMC District includes Alhambra, El Monte, Monterey Park, Rosemead, San Gabriel, South El Monte and South San Gabriel.